Strategically located at the heart of Europe, Luxembourg is a leading financial center and the second largest investment fund center in the world after the United States. As a founding member of the European Union, the country plays a prominent position in European affairs and is the home to main European institutions as well as many international companies and financial institutions. Luxembourg’s successful and innovative financial market is a result of the country’s political stability coupled with an open minded, flexible and modern legal and regulatory framework, which is continuously updated to attract new forms of investment. Over the years, specific regulatory frameworks have been created for alternative and venture capital investment funds, international pension funds, specialized investment funds, captive reinsurance companies, covered bond issuing banks, securitization vehicles and family wealth management companies. 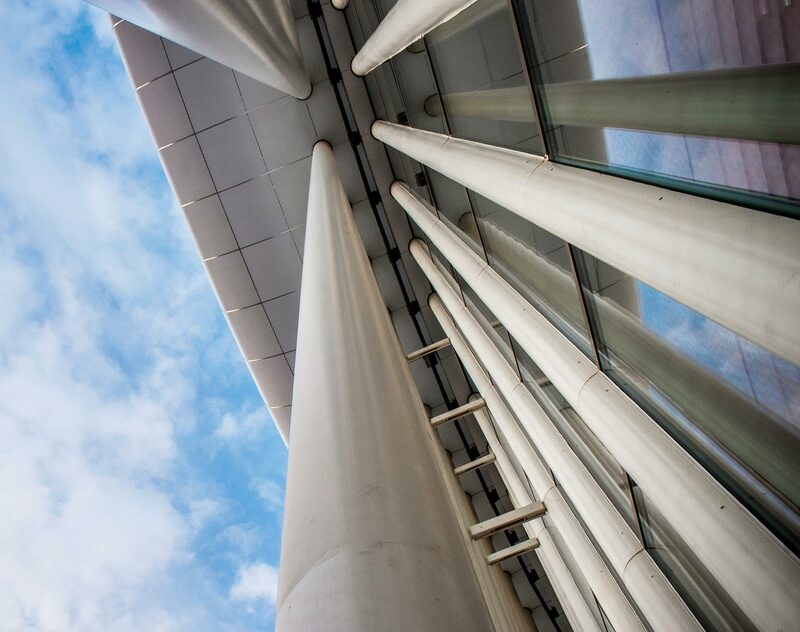 At Dentons’ Luxembourg office, you can count on our teams’ experience in providing high quality support on specific aspects of Luxembourg law to innovatively structure and implement your global projects. Whether you are a financial institution, corporation, investment fund manager, private equity house, real estate promoter or developer we can meet your most challenging demands by combining local and cross border experience. In August 2018, along with the introduction of VAT grouping provisions, Luxembourg transposed Article 80 of the EU VAT directive into its domestic VAT legislation. Global law firm Dentons has acted as legal counsel to Volkswagen Financial Services (UK) Limited in relation to a £2 billion program for the issuance of asset backed notes by Driver UK Master S.A., Compartment 4. In this transaction, notes in an aggregate principal amount of £500 million have been issued.